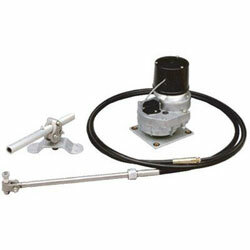 Currently displaying all 40 products in this category. 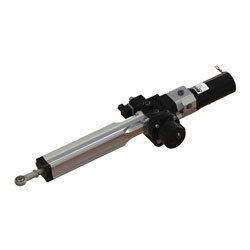 Model Number: 1212LA The Octopus Hydraulic Linear Actuator is a simple, effective way to drive the rudder on a boat equipped with a mechanical steering system. 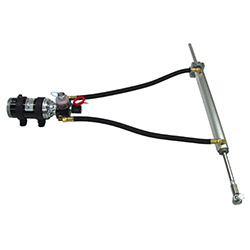 258236 Octopus Hydraulic Linear Actuator Octopus Autopilots 1212LA The Octopus Hydraulic Linear Actuator is a simple, effective way to drive the rudder on a boat equipped with a mechanical steering system. 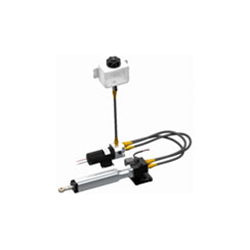 Model Number: 1012LA The Octopus Hydraulic Linear Actuator is a simple, effective way to drive the rudder on a boat equipped with a mechanical steering system. 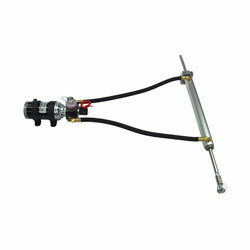 258235 Octopus Hydraulic Linear Actuator Octopus Autopilots 1012LA The Octopus Hydraulic Linear Actuator is a simple, effective way to drive the rudder on a boat equipped with a mechanical steering system. 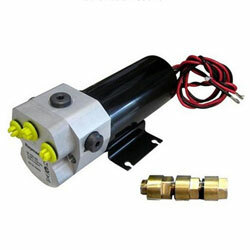 Type: Remote Pump, Power: 12 Volt DC, Stroke 9"
Model Number: OCTAF2012LAR09 The Octopus Hydraulic Linear Actuator is a simple, effective way to drive the rudder on a boat equipped with a mechanical steering system. 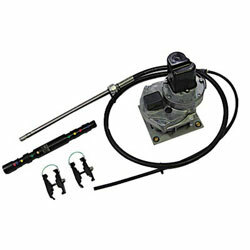 259545 Octopus Remote Hydraulic Linear Actuator Octopus Autopilots OCTAF2012LAR09 The Octopus Hydraulic Linear Actuator is a simple, effective way to drive the rudder on a boat equipped with a mechanical steering system. 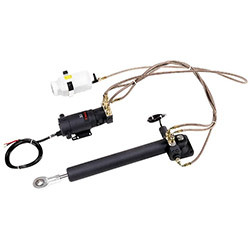 Type: Remote Pump, Power: 12 Volt DC, Stroke 12"
Model Number: OCTAF2012LAR12 The Octopus Hydraulic Linear Actuator is a simple, effective way to drive the rudder on a boat equipped with a mechanical steering system. 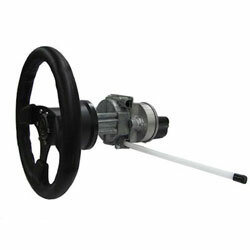 259546 Octopus Remote Hydraulic Linear Actuator Octopus Autopilots OCTAF2012LAR12 The Octopus Hydraulic Linear Actuator is a simple, effective way to drive the rudder on a boat equipped with a mechanical steering system. 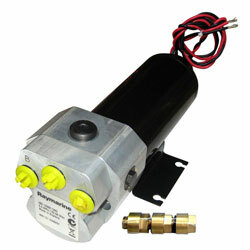 Flow Rate 600 cc, Cylinder Range: 11 - 22"
For Hydraulic Steering On Boats Up To 65 Feet L.O.A. 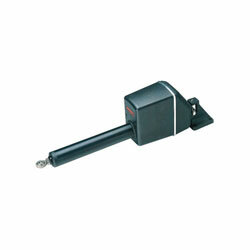 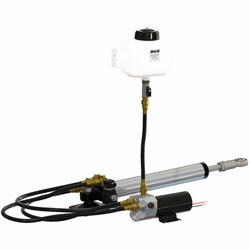 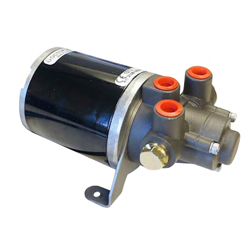 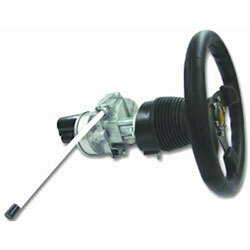 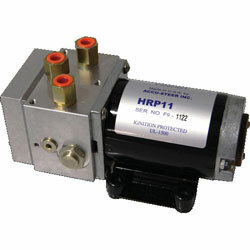 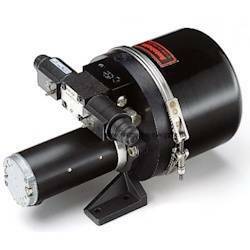 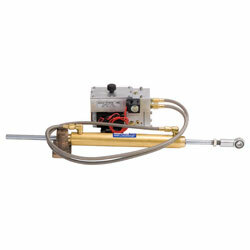 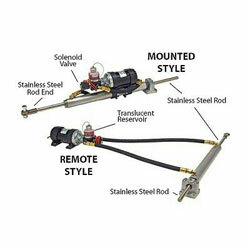 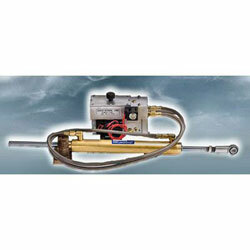 •et;Reversing pumps are used when hydraulic steering is fitted on boats up to 65 feet L.O.A. 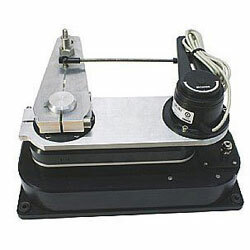 (depending on rudder torque). 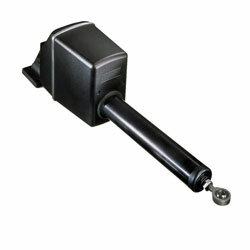 RAM capacity: 14 - 21"
•et; The mechanical linear drive provides powerful thrust, fast hardover times and quiet operation. 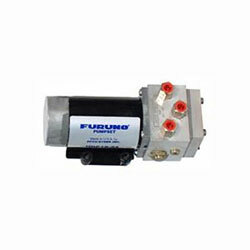 For Power Or Sail Boats With Hydraulic Steering. 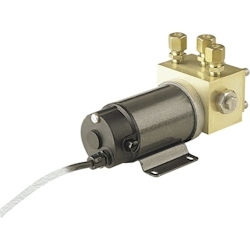 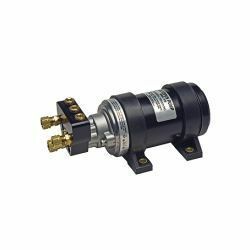 The SD10 Sailboat Drive system makes it easy and economical to install an autopilot on small to medium size sailboats with access to a quadrant or tiller.